Modern and sophisticated architecture, modern-design and clear shapes - Ischgl holiday at its best. 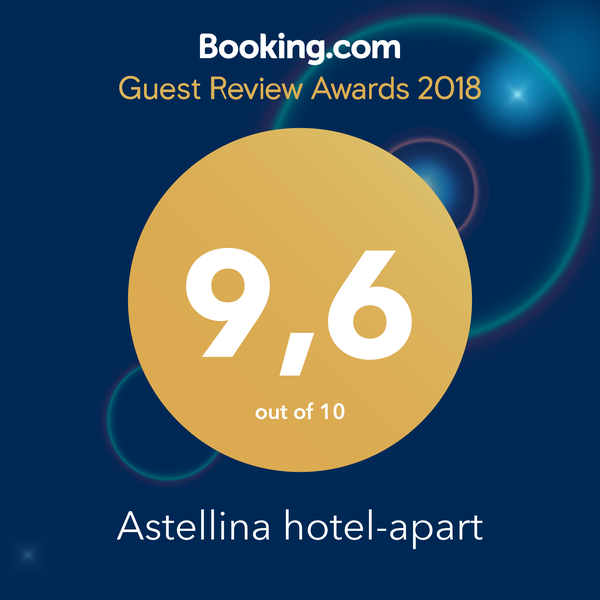 Due to luxurious details and the rich offerings of our house the astellina hotel-apart **** carries four stars since its opening in 2007 and also has a fantastic rating score of 9.6 at Booking.com. - these 3 words probably best describe a feel-good holiday in astellina hotel-apart****. Ischgl holiday at its best awaits you in our house with modern and sophisticated architecture, modern-design and clear shapes. at the new 3S-Pardatschgratbahn is available. Send us your enquiry - we will make you an offer for your dream vacation in Ischgl.